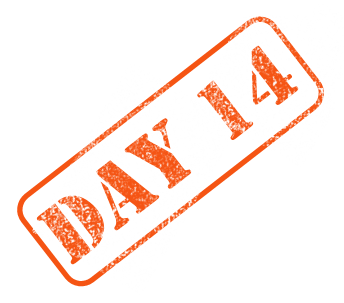 We’re at day 14 of my 21 day declutter challenge. 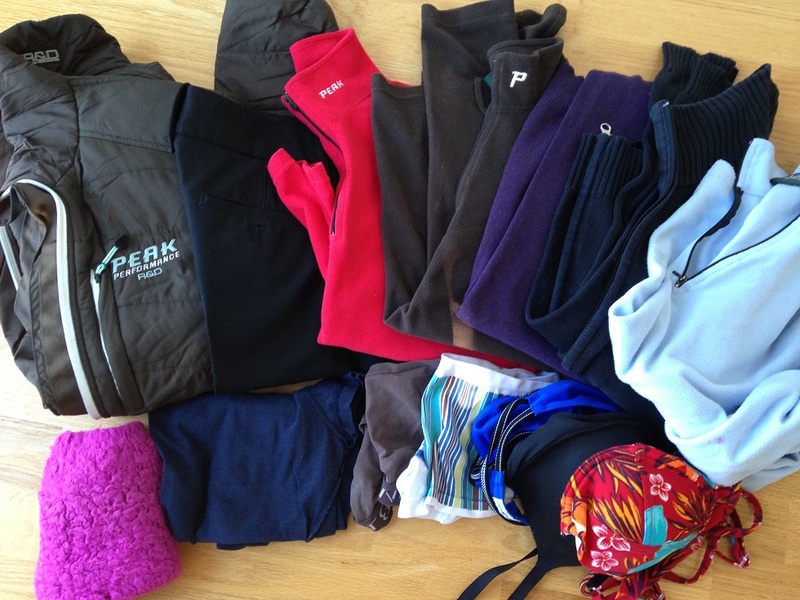 And here we are… 14 pieces of clothing going out-the-door! Good for you, ruthlessly cutting that clutter, where ever it may be! I answered YAY! Then realized I meant YAY for there always being something purple, not YAY for getting rid of purple! So I thought I need to clarify that! Going back to bed sounds like a great idea 🙂 I’m with you on wanting to tip the house and shake it like a trash can, what a great analogy. Love it 🙂 I might use it it you don’t mind! Hi Gilly!! Thanks so much for coming to visit Queen Anne, AND telling her you came from my house! Yeah, if ONLY the real house would stay as tidy as the virtual one!! What a great idea, tipping the house! Since mine’s on wheels, I’m sure I could! !